In this episode, Skip Cohen and Chamira Young chat with Pro Photo Daily Editor and Motion Arts Pro David Schonauer! 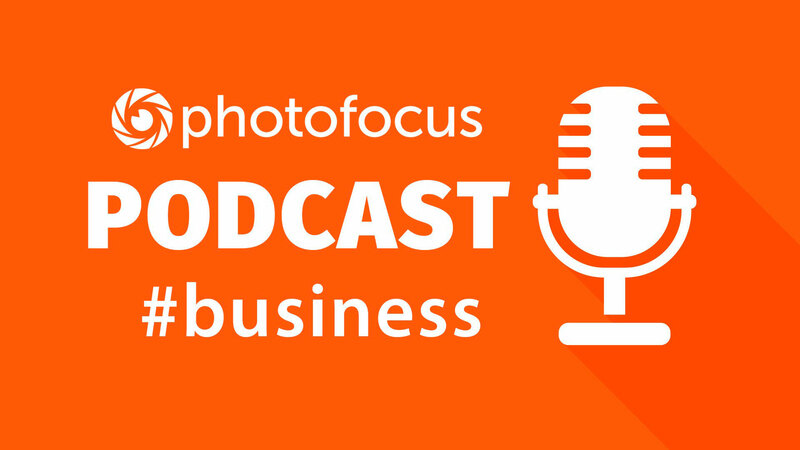 In this episode, Skip Cohen and Chamira Young chat with Pro Photo Daily Editor and Motion Arts Pro David Schonauer about getting your photographs published! Join the American Photography OPEN Competition. Accepting submissions until August 24!